Today, the audio version of Community Gardens was released. Linda Velwest narrators the story using intriguing tones, pitches, and pauses that add suspense. She bought life to the book that my writing could not capture. Thank you Linda. 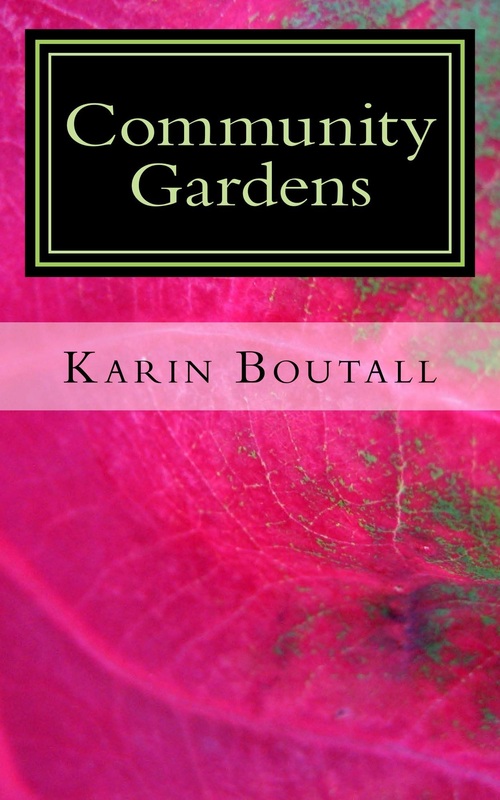 Community Gardens is the story of a recently widowed horticulturist, Joan Louen, who returns to the peaceful small town where she married her husband. She hopes to move beyond tragedy and raise her son near happy memories. Determined to start over, she restores a run-down antebellum house and the surrounding acreage, turning it into a thriving garden center. But when she attempts to install a community garden near the local library, she soon discovers that digging about the garden can reveal more than dirt. I listen too LOTS of audio books, as I have to spend way too much time in the car. This sounds like a great listen, thanks for sharing! Your welcome, hope it puts a smile on your face as much as your blog puts on mine.